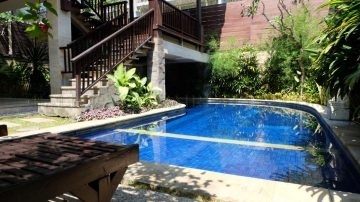 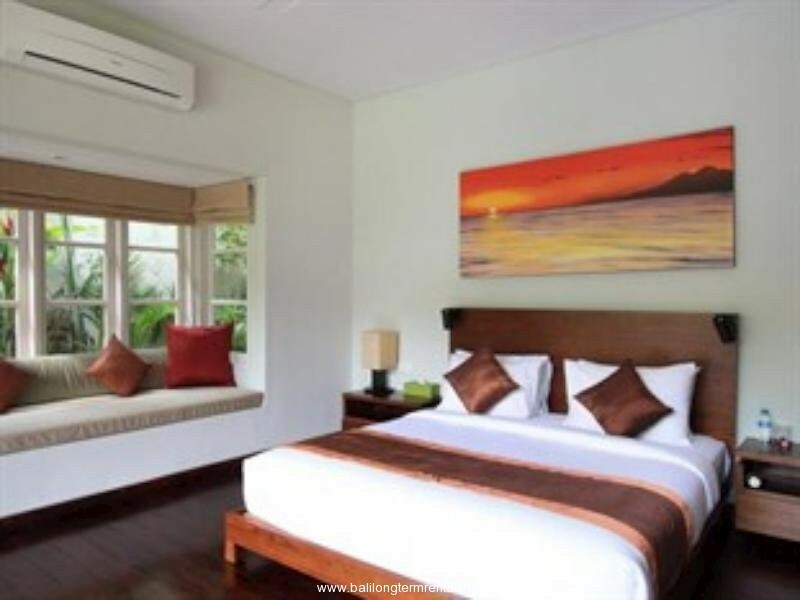 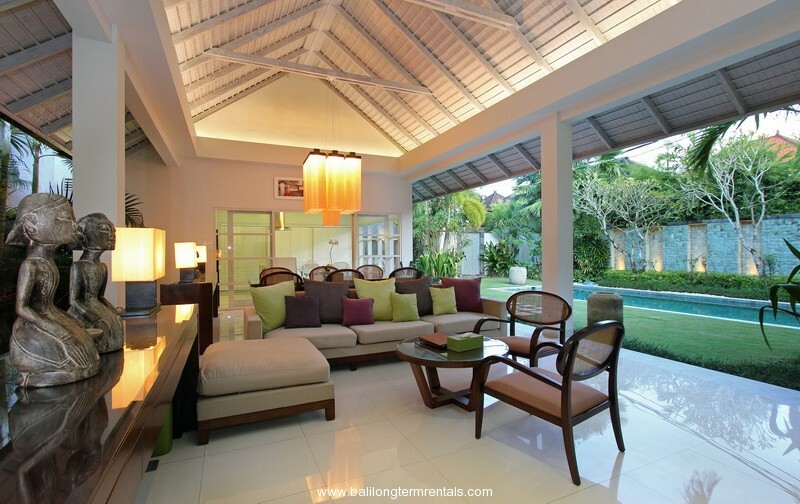 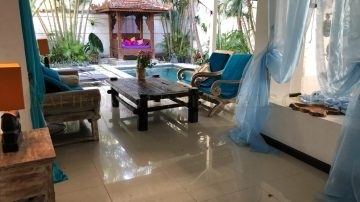 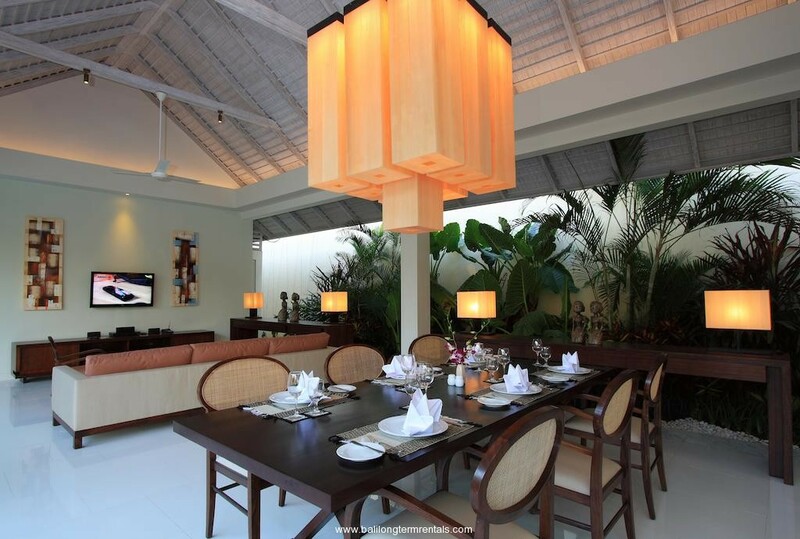 This is a well-designed villa in strategic location in the heart of Seminyak. 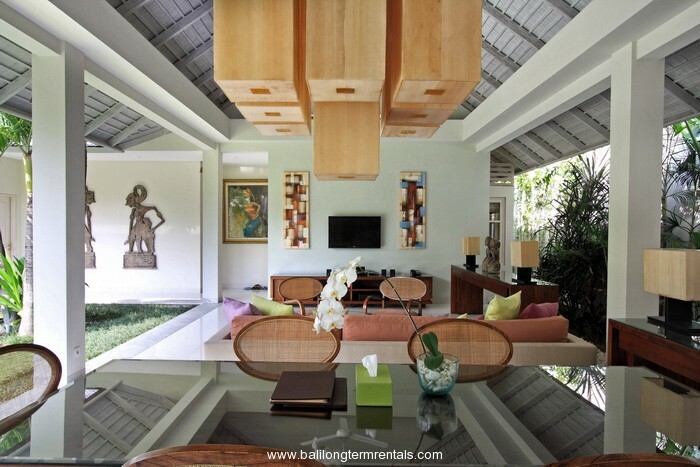 It is only a few minutes away from many chic restaurants, flagship stores, beach clubs, vibrant nightspots and sumptuous spas of Bali’s hip and happening Seminyak area. 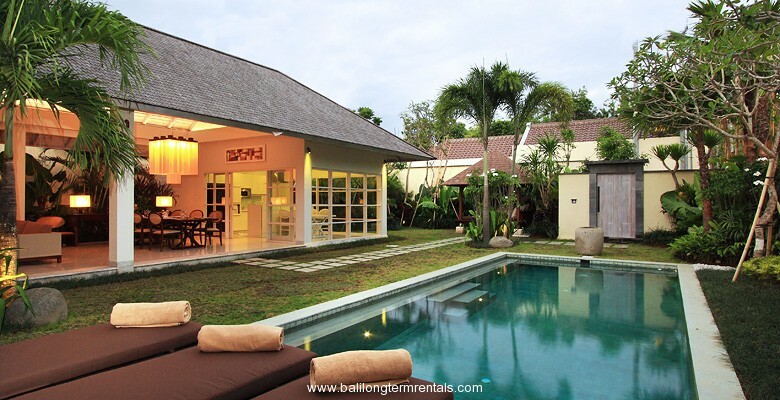 It will take a 20 minute drive to Ngurah Rai International Airport. 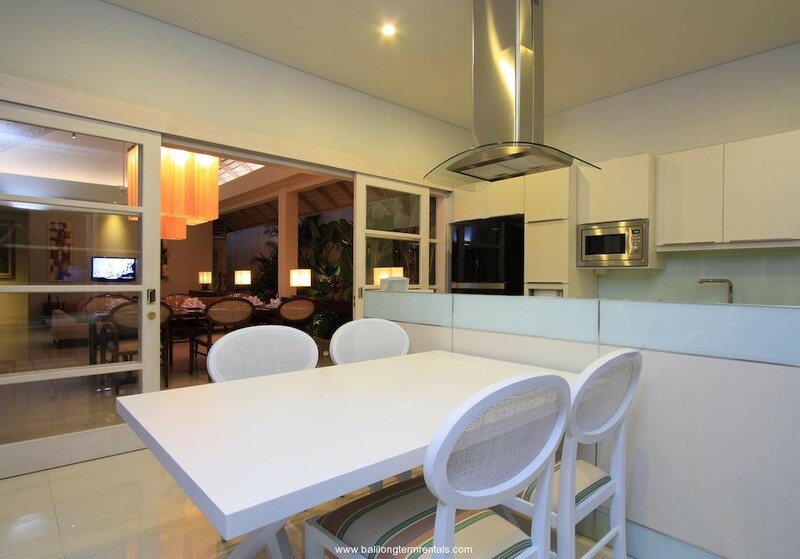 furnished in modern contemporary style and designed by a renowned architech. 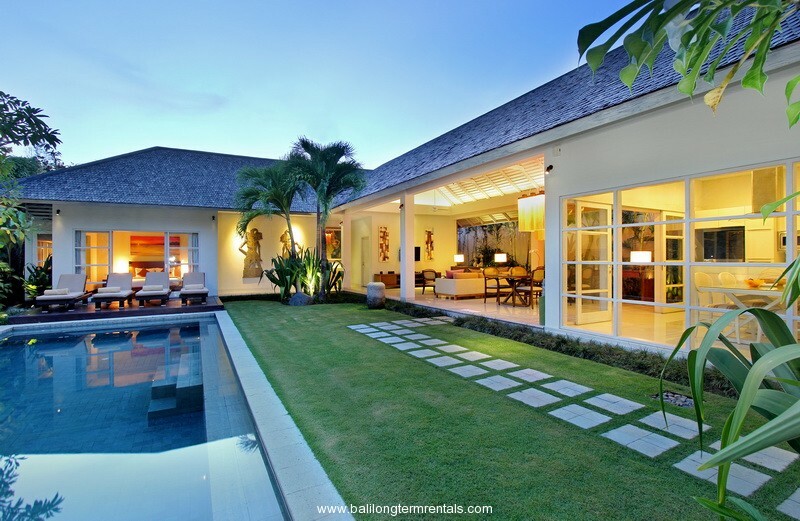 The villa features an open air living and dining space overlooking good a large private swimming pool surrounded by a lush tropical garden.